If anyone knows a thing or two about guerillas, it's The Rhino! He says this is one of the best choices for outdoor collections in northern lattitudes. Get yours today! Dutch Passion’s Pamir Gold originated in the western Himalayas of Tadzjikistan. 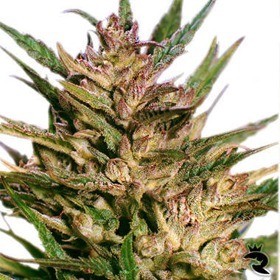 The plant was adapted to the high altitudes of the Swiss Alps during through several years of selective breeding. Pandora is an exotic AutoFem with smoking-hot power, super-fast finishes and a very relaxing stone. 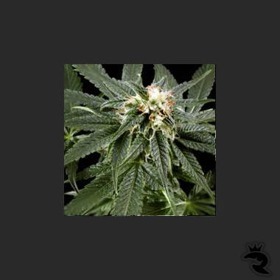 Satisfy your curiosity and give Pandora Cannabis Seeds a try! Papa's Candy is a short stout and produces some mighty skunk buds that are literally coated in THC crystals, storing this on a kif extractor is recommended to catch any falling THC trichomes. 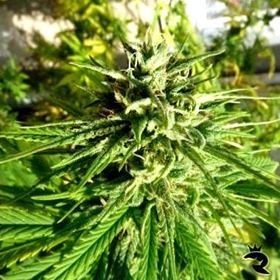 Dutch Passion’s Passion #1 has a very soft and smooth smoke with a citrus-like aroma that gives a good high. The color of the finishing flowers is quite nice and enticing. 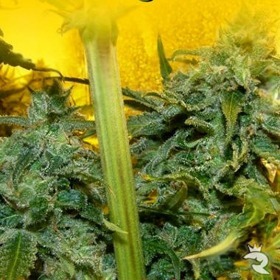 18% THC, Kilo-Plus Yields, Devastating Effects! Brand new for 2017, this Delhi Friend X Patel's OG Kush cross demonstrates exactly how far UK genetics can go! 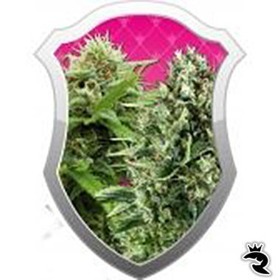 In greenhouse testing, these very special feminized seeds yielded over a Kilo each. 7-Week Finishes - Strong, Long-Lasting, Totally Chill! 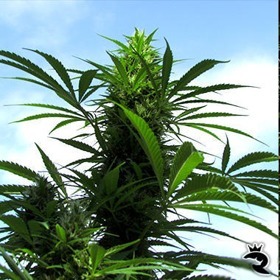 You have to love a super-potent feminized seed that can reach astronomical yields in practically no time, and look great while she's doing it. That seed, my friend, is Barney's Peyote Cookies. Get yours today!